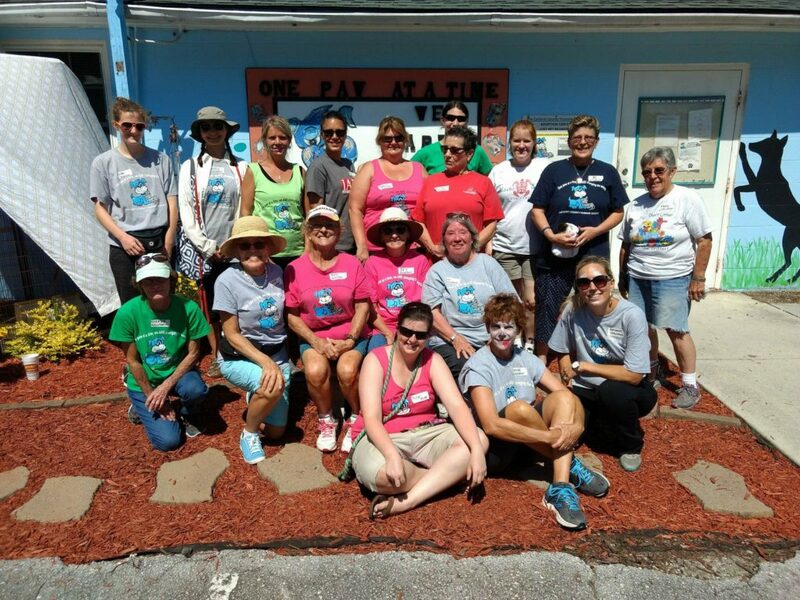 Volunteers are an important part of the Carteret County Humane Society, and opportunities to serve are numerous and varied. Volunteers are asked to commit to a minimum of 4 hours of service per month for a period of 6 months. Anyone 18 or older. No adult supervision is required and dog walking is permitted. Anyone 15-18 years old. Small dog walking is permitted, must be under adult supervision. Anyone under 15 years old. Adult supervision is required while volunteering. No dog walking is permitted, may accompany an adult walking dogs. Please complete the following application and return it to the shelter via email to volunteer@cchesshelter.com or bring your completed application to the shelter.